Looking for even more ideas? 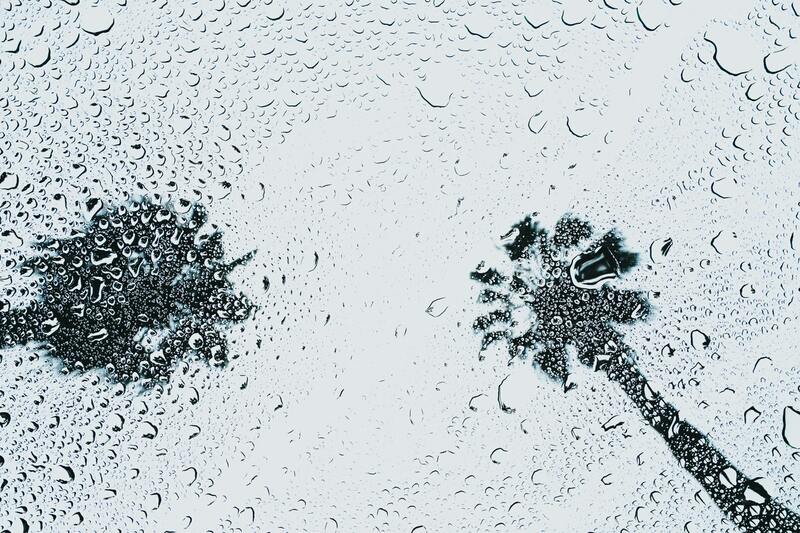 Click here to download our complete guide to rainy days on the Central Coast: 30 Fun Things to Do on a Rainy Day. We know rainy days spent cooped up inside are probably the hardest for the little ones who want to run and play all day. Luckily, the Paso Robles Children’s Museum‘s mission solves just that problem by engaging children in a “joyful learn-through-play environment” housed in a historic firehouse with plenty of space for fun. 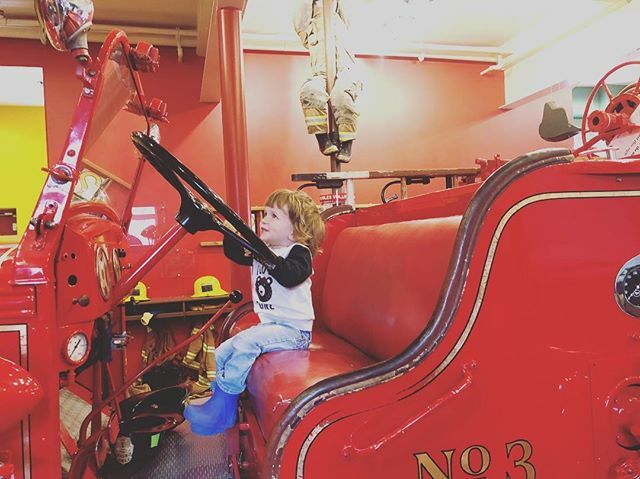 Your kiddos can get all their energy out with the museum’s variety of exhibits, like the ball pit “grape stomp” or on the Old Mack, the fire station’s original fire engine that the kids can play on while dressed up as firefighters. Located just around the corner from the Paso Robles Inn, you won’t even have to walk or drive far in the wet weather to reach this family-favorite destination. If it’s a bit too slippery outdoors, take your climbing inside! Visit The Pad Climbing or Crux Climbing Center for an afternoon of indoor rock climbing in San Luis Obispo. Crux Climbing Center brings the outdoors inside with 15 natural looking 35-foot climbing walls of various intensities. At The Pad, you will find a full-scale rock climbing gym and yoga studio with ropes, an outdoor slackline, and even dog-friendly rigs outside! 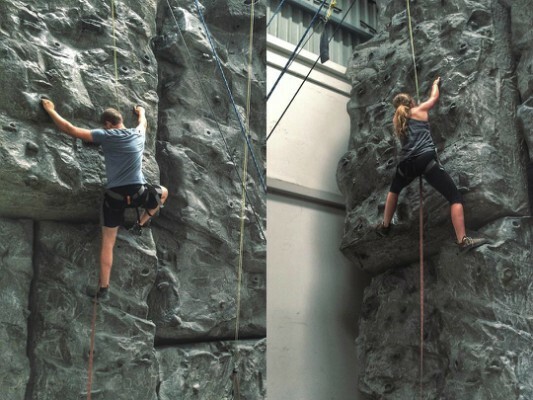 Whichever you choose, indoor rock climbing is the perfect way to get your heart pumping on one of those colder afternoons when going outside is the last thing on your mind. 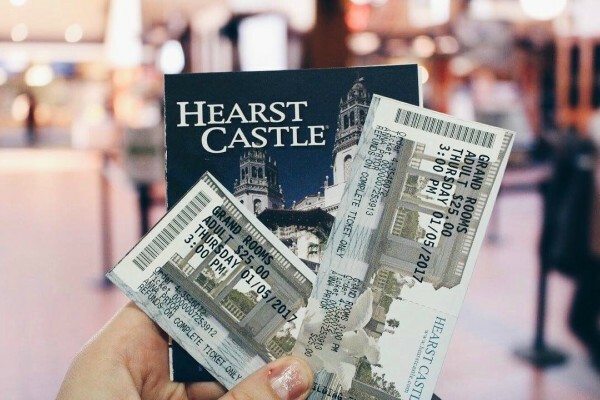 Although some of the tours at Hearst Castle do feature outdoor structures, if you aren’t a fan of the rain this is a great spot to take in some Central Coast history while avoiding the drizzle. The history of this amazing estate goes all the way back to 1865, transporting you back in time with the lavish furnishings and art featured here. With a variety of tour options beginning at 9 am daily this season, you won’t even notice the gloomy outdoors! 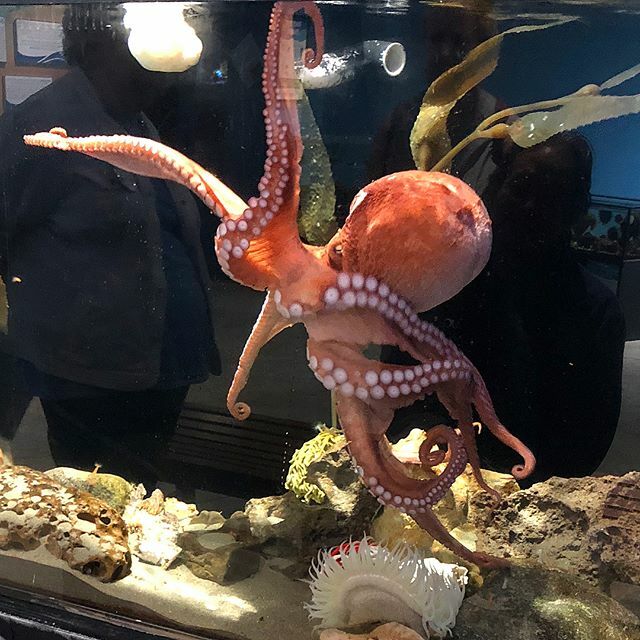 If the rain is getting in the way of your tidepool plans—have no fear, the Central Coast Aquarium is near, giving you the chance dive beneath the surface of the ocean and enjoy hands-on experiences with their touch tank creatures. Looking for entertainment for Mom and Dad? The aquarium also offers monthly evening events which feature talks from local ocean experts along with food and wine pairings. The Central Coast Aquarium provides the perfect indoor opportunity to still enjoy the wonder of the deep blue sea. The best part? It’s conveniently located just across the street from Avila Lighthouse Suites, so you don’t even have to walk or drive far in the rain! We can’t help but love rainy days because they give us a guilt-free chance to stay inside and indulge a little. After all, if you’re stuck inside all day—you might as well enjoy it, right? 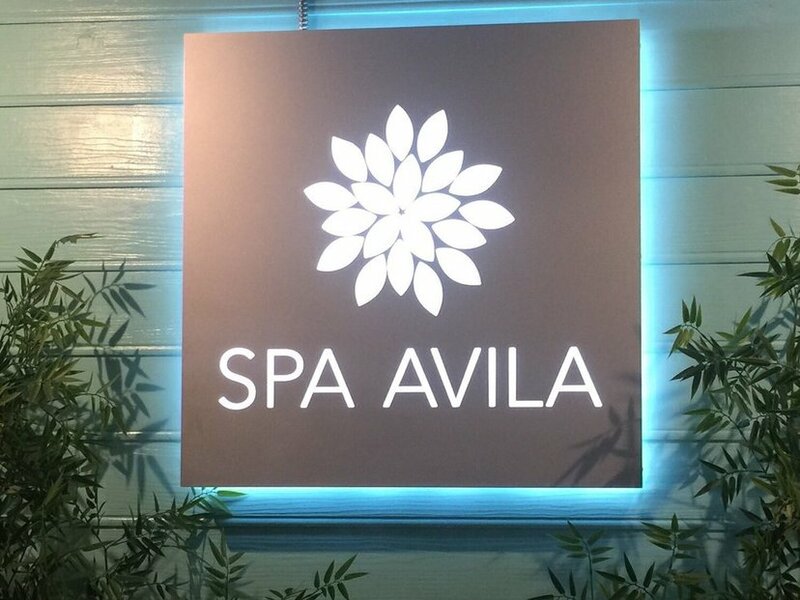 Book an appointment for some personal pampering at Spa Avila during your stay on a gloomy day at Avila Lighthouse Suites, Shore Cliff Hotel, or the Inn at the Cove. Feel cozy with a Swedish massage and some aromatherapy, or get that sun-kissed glow (without the sun) from a Himalayan and sea salt body exfoliation scrub. Click here to learn more about our spa treatments.